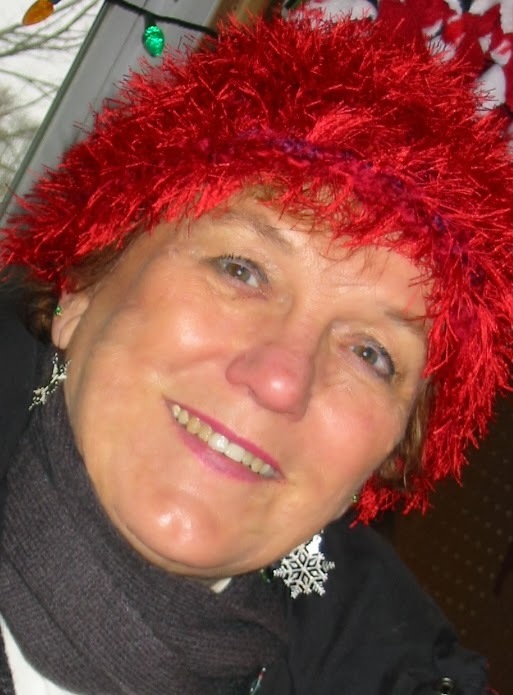 Today I have Barbara Edwards on my blog for her Christmas story, Journey of the Magi. Welcome, Barbara! I read Journey of the Magi and was enchanted by the sweet romance and holiday story that she spins. There are humorous moments that I really enjoyed and a suspenseful climax that was surprising. If this sounds like your cup of tea, I encourage you to get your copy now! His heart pinched: life was hard everywhere. I lived in Florida for several years and am past president of the Central Florida Romance Writers and a member of Romance Writers of America. When I returned to Connecticut, I founded the Charter Oak Romance Writers, a Chapter of Romance Writers of America, along with several close friends. I taught Romance Writing at Manchester Community college for three years. I’m fond of gardening and growing antique roses with limited success. Most of my exercise is when my Belgian Shepherd, Dixie, demands a walk. Sounds like a lovely story! Thank you for sharing! Thanks, Elaine. Glad you dropped by. I've already bought this book and can't wait to find time to read it! Thanks Melissa. I hope you find time soon. Enjoy a break! Thank you Chrys for the lovely compliment. I enjoyed being your guest. You're very welcome, Barbara! It was all true. :) I enjoyed having you as a guest. Chrys, this looks like such a lovely story! Thanks for sharing. I loved the excerpt! Best of luck to Barbara with the sales! I loved this story! It was my first Christmas read this year. I love Christmas stories. This sounds like a great one. Congrats to Barbara! Journey of the Magi sounds like such a good book that I might have to grab it for my boss! She loves novels like this. Congrats on your book, Barbara, and I wish you the best in success with the upcoming holiday! Congrats on your release Chrys and you too Barbara! Wishing you both all the best!